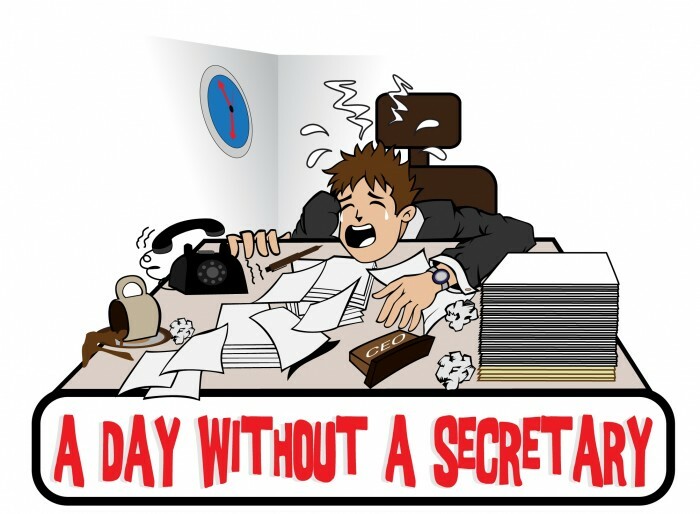 Once called Secretaries Week, Admin Professionals Week is April 19th to 23rd this year, with Wednesday the 21st being Admin Professionals Day. The name was changed from Secretaries Day several years ago to encompass the new duties and titles of office support staff. Our stores are ready to help you remember your admin or secretary with gifts of flowers, planters, or candy. Call one of our stores or order on line to assure your sentiment will arrive when you want it to.